One of the key aspects of the stress response is muscular contraction. We need these muscular contractions to get us away from a real or perceived threat. However, when overused it can become a serious health risk leading to chronic illness. Stress also exaggerates postural strain by increasing muscular tension. Irritated and tense muscles are more vulnerable to injury. Increased tension can send the muscles into spasm and can lead to a lack of blood/oxygen, increased lactic acid and an increase in pain. Lactic acid is the chemical that tells the brain that you are under stress. This sounds the alarm further, increasing overall muscular tension. 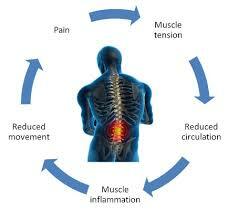 Chronic muscle contraction can also be caused by trauma, emotional holding, poor posture, and chronic stress. Once in place, it sets up a cycle of pain. The muscular contractions take up tremendous energy, reducing blood flow, increasing inflammation and reducing nutrient uptake by the muscles. In addition to muscle tension, stress results in hormonal and neurotransmitter changes in the body, which can contribute to pain. These changes involve biochemicals such as serotonin, cortisol, endorphins, norepinephrine and dopamine. Cortisol is beneficial under short-term stress; however, abnormal patterns of cortisol secretion can result in inflammation and autoimmune disorders. This, in turn, can lead to increased pain. Fascia is the body’s connective tissue. It is a head-to-toe, inside-to-outside, all-encompassing and interwoven system of fibrous connective tissue found throughout the body. Your fascia provides a framework that helps to support and protect individual muscle groups, organs, and the entire body as a unit. We all have a layer of fascia directly beneath our skin that completely envelops the body, giving us another protective barrier between the skin and the deeper soft tissue. Fascia provides the protective sheath around our entire body as a whole, and also surrounds each organ and muscle for protection from outside trauma. Our fascia also plays an important supportive role to the musculoskeletal system by enabling us to perform functional activities like going from sitting to standing, and being able to walk, jump and run. Blood, nerves, and muscles are enveloped and penetrated by fascia, allowing your muscles and organs to glide smoothly against each other. When you have fascial adhesions and distortions, this can cause poor blood flow, weaker nerve impulses, limited flexibility and range of motion, and a host of other physical ailments. 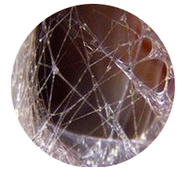 So much pain, tightness, and discomfort are unnecessarily caused by distorted fascia. Distortions in fascia can pull, torque, and compress the body into misalignment. 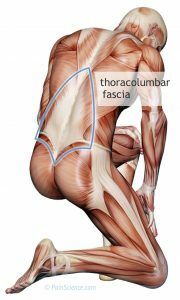 Studies show that fascial tension in one structure—such as the knee—can cause tension or issues in adjacent structures, such as the hip or ankle. Some common conditions you may have heard of, such as plantar fasciitis, iliotibial (IT) band syndrome, and frozen shoulder are all attributed to distortions in your fascia. When the fascia is tight, it can constrict the nerves and actually block off nerve signals. The autonomic nervous system (nervous system that controls bodily functions not directed by conscious thought, e.g. breathing and heartbeat) is directly connected and has innervation with the body’s fascial system. The fascia facilitates the flow of your circulatory system. Veins and arteries run through the fascia, and if the fascia is tight or adhered, it causes restriction—like a kink in a garden hose. This leads to poor blood flow, which means less oxygen and nutrients are being delivered to your cells. It perhaps now makes sense that managing our stress levels with regular massage and/or attending a yin yoga class (yin specifically targets the fascia) or meditation class, will have a huge impact on reducing pain and inflammation in the body, balancing biochemicals and generally enhancing wellbeing. Reprinted with permission from The Quiet Way. 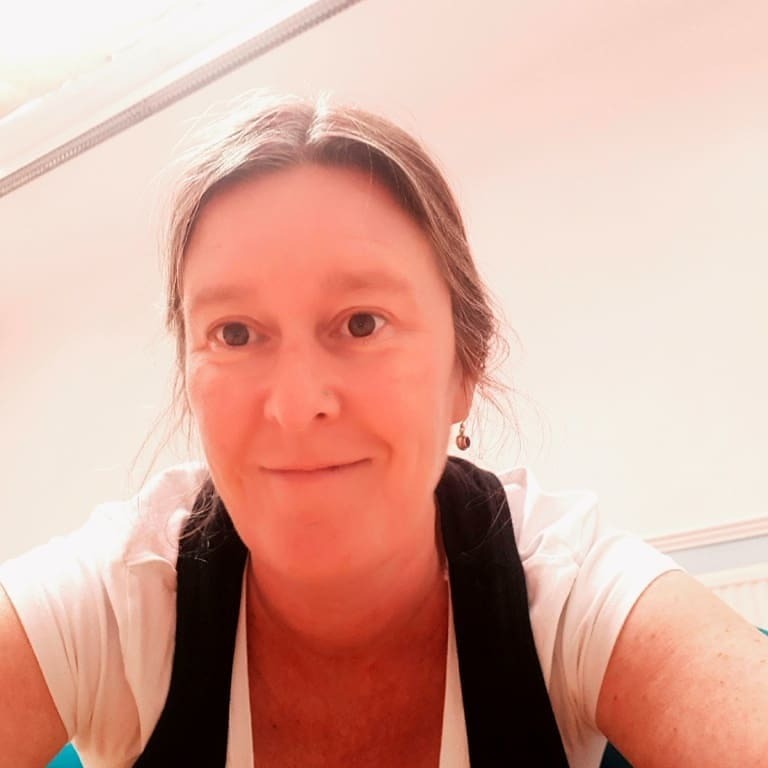 I have been in practice for over 20 years and now specialise in trauma work, ancestral inheritance, cancer care, and teaching practitioners too. I am developing a stronger online presence in 2019, with subscription-based audio and video content, offering meditations, bite-size wellness classes, yin yoga, Quiet Way training and more.